C.W. McCall's (aka Bill Fries) Convoy was released in the US in November 1975, but it peaked at Number 2 in the UK in mid-March 1976. It remained in the runners-up position for a solitary week during its 10-week run on the British charts - Tina Charles' I Love to Love blocking its progress. 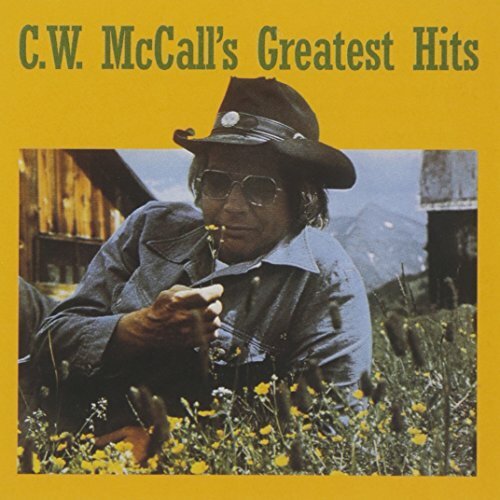 It is McCall's only hit record in the UK. It topped the American Billboard Hot 100 in early 1976, staying there for a single week. It also climbed to Number 1 on the US Country charts over Christmas 1975 and New Year 1976 for a total of six weeks. Its success was as a direct consequence of the popularity of CB radio at the time. It became a global hit, entering the charts in several European countries, as well as Australia and New Zealand. McCall's record label, MGM, demanded a similarly themed follow-up. McCall reluctantly wrote and recorded 'Round the World With the Rubber Duck - an international version of Convoy - which promptly flopped. Convoy itself sold in excess of two million copies and spawned the 1978 action movie of the same name starring Kris Kristofferson and Ali MacGraw. 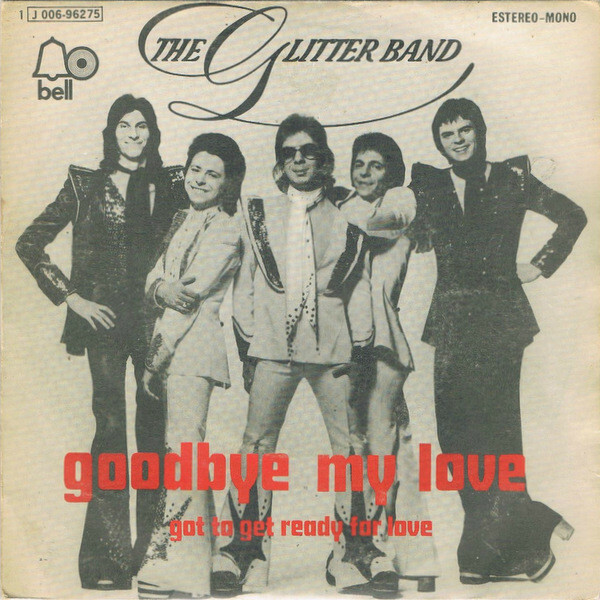 Published in 1974, Goodbye My Love was The Glitter Band's fourth consecutive (and their biggest) UK Top 10 hit as an independent act - separate from the now-disgraced Gary Glitter. 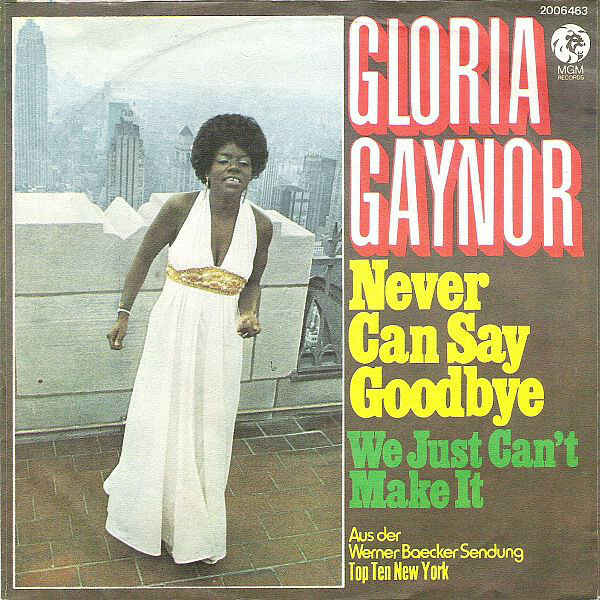 The track peaked at Number 2 in the British charts for a solitary week in early February 1975. The single which prevented it from hitting the top spot was January by Pilot. The song was written by band member, the late Gerry Shephard, who wrote or co-wrote most of the act's hits. The single is included on the band's 1975 Top 20 album Rock 'n' Roll Dudes. Following Goodbye My Love, The Glitter Band would enjoy three further UK Top 20 hits before glam rock would succumb to the onslaught of punk rock.